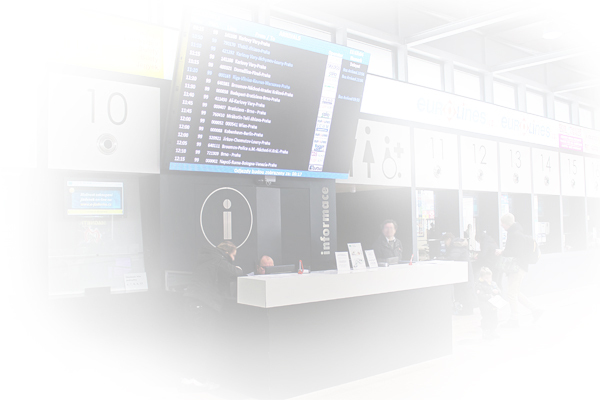 Information windows located in each terminal building are staffed and open according to indicated opening hours (locations and opening hours can be found HERE). 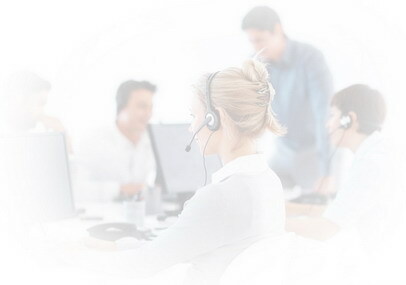 Foreign language information services are provided. available daily from 6:00 a.m. – 10:00 p.m.